Sometimes, a little goes long way. But when it comes to the holiday season, we often want "more." And I&apos;m not just talking about gifts and treats. Even our decorative displays are over the top... More lights, more tinsel, more glitter and gold... Make it shine--we want our neighbors to see and feel our Christmas spirit from blocks away (electricity bills be damned!). While we love the showing of spirit and energy, I can&apos;t help but think that subtlety is far more fetching this holiday season. 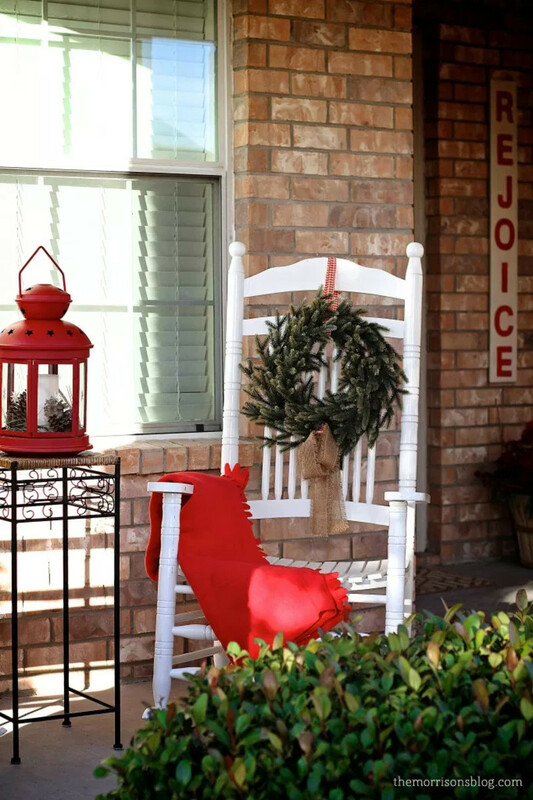 A heavy handed approach to outdoor decorating feels forced--like Xmas threw up all over your porch (we can&apos;t all be Dyker Heights residents). But understated, simple, and streamlined decor give off a warm, welcoming vibe. 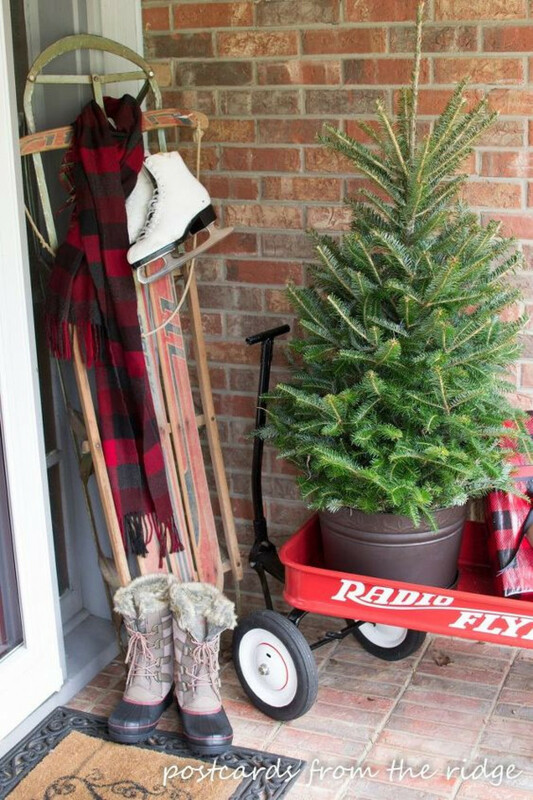 You don&apos;t need loads of lights or inflatable figures to prove your seasonal pep, just some greenery and a few favorite winter props. 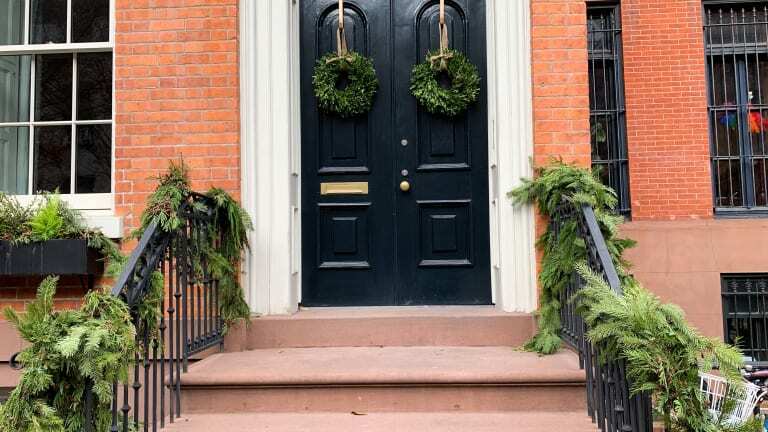 Even a small stoop in NYC can look lovely and cozy with a simple wreath and a little red bow. 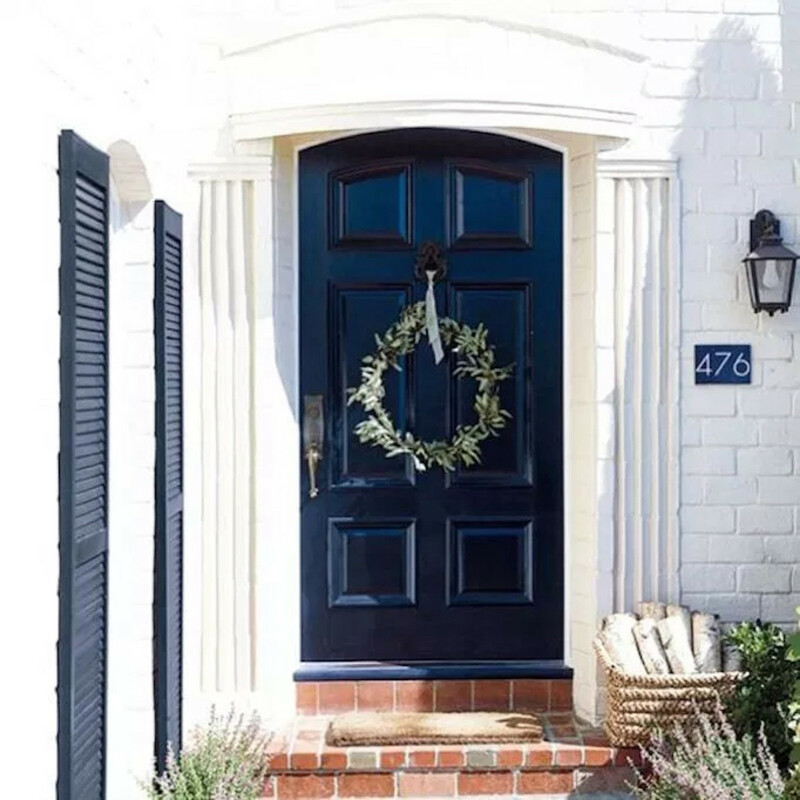 We&apos;ve rounded up some tasteful inspiration for your decorating pleasure. 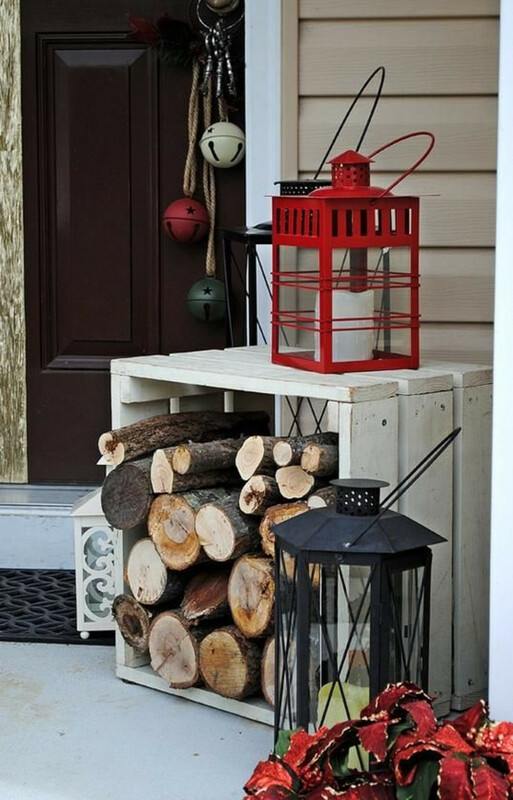 These ideas are rustic, beautiful, and best of all so easy to create.